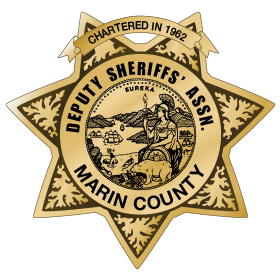 Deputy Ed Rudolph has been employed by the Marin County Sheriff’s Office since 2005. He has also worked for the San Rafael Police Department and Sonoma County Sheriff’s Department. He has worked for the Patrol Division and Investigation Division, with several specialties.